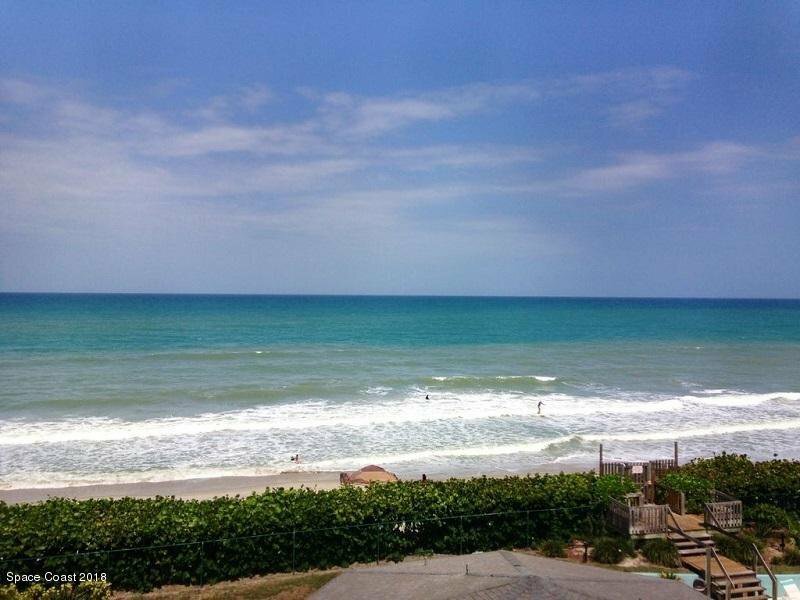 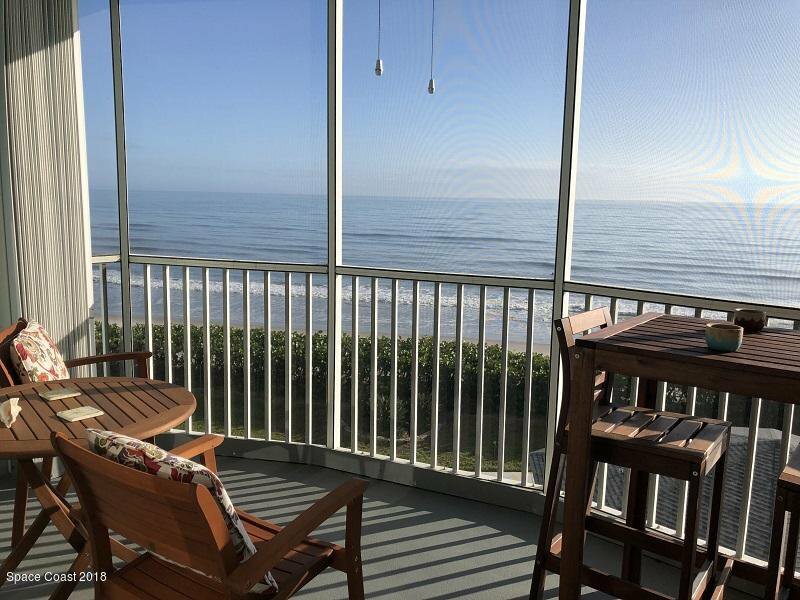 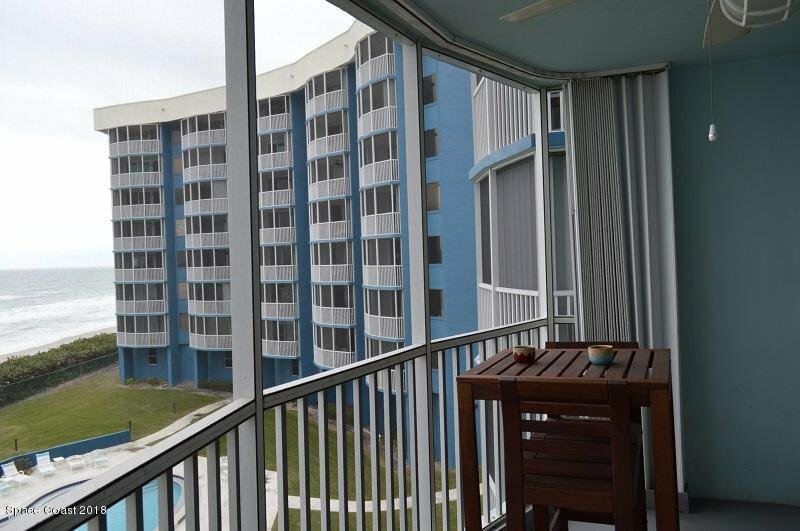 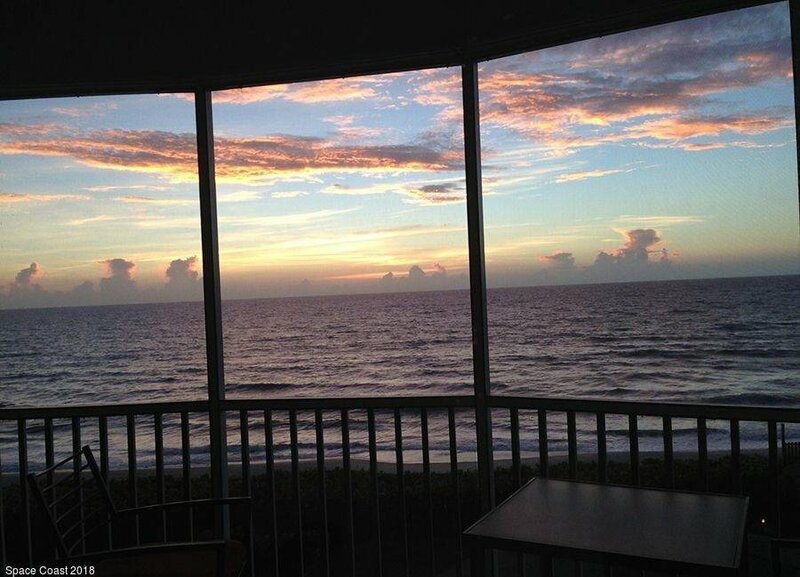 Direct Oceanfront Buccaneer 4th Floor Condo in Satellite Beach! 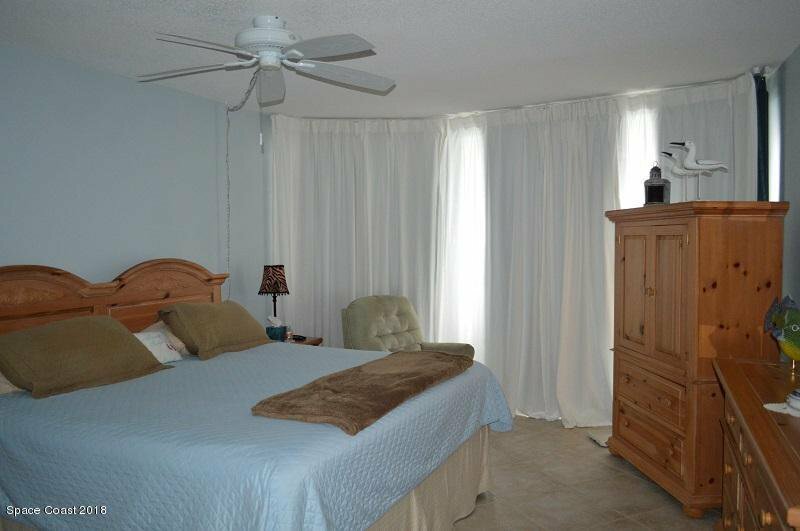 Fully furnished (All appliances & furniture convey). 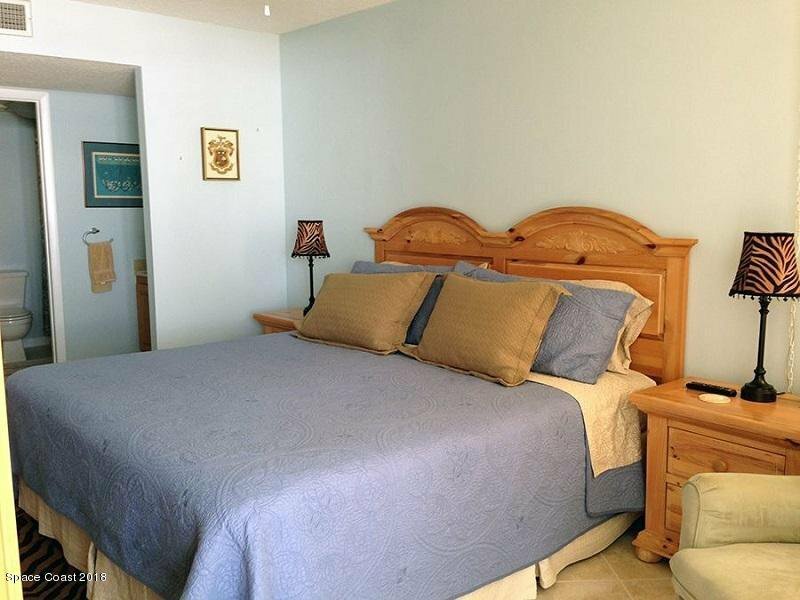 Master Bedroom w/direct oceanfront, Master & Guest Bathrooms were just upgraded w/quartz countertops & undermount sinks, Guest Shower was remodeled w/tile & multifunction shower head, kitchen appliances were replaced within last 2-years, front load stack washer/dryer, tile floors through. 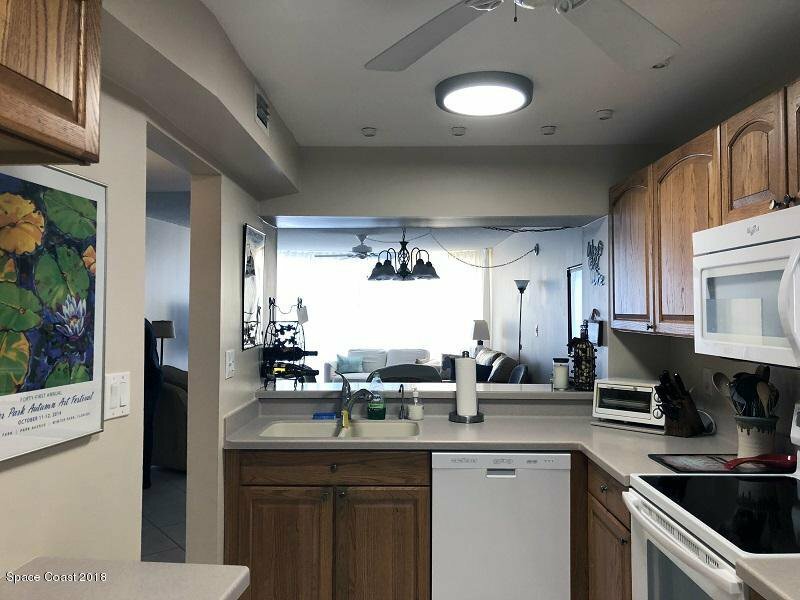 The HVAC (Air Conditioning & Heating System) has a Maintenance Program & exterior AC Compressor was replaced in 2018. 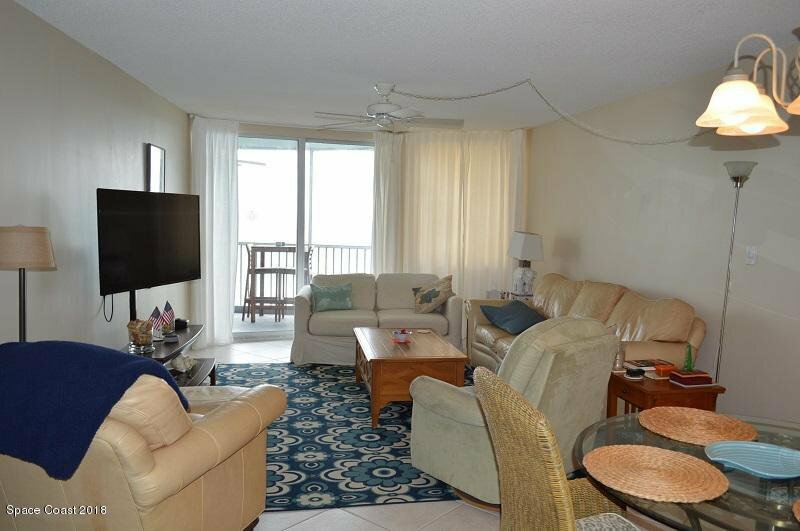 The Vizio 50-inch Smart TV has a moveable mount for viewing from living room & kitchen areas. 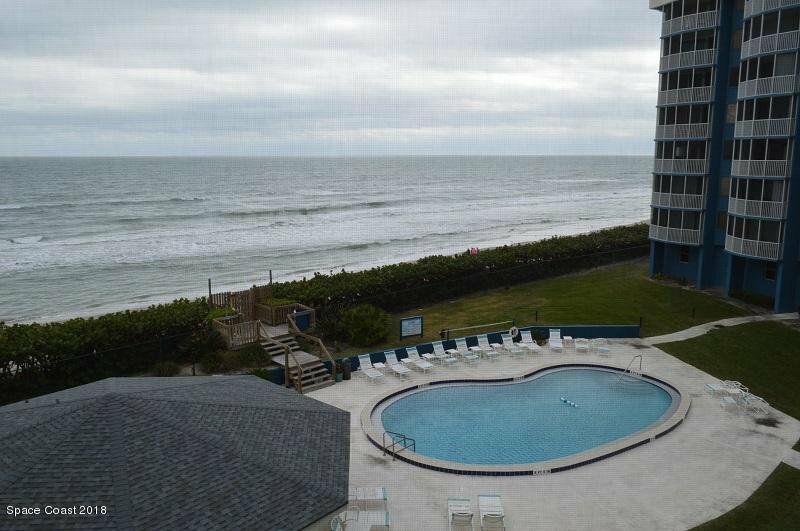 The Community Pool was remodeled in 2018 & building exterior, clubhouse & unit balconies are being painted now! 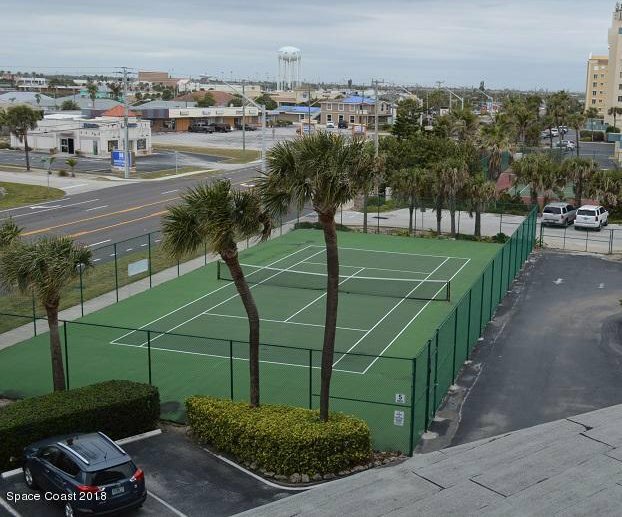 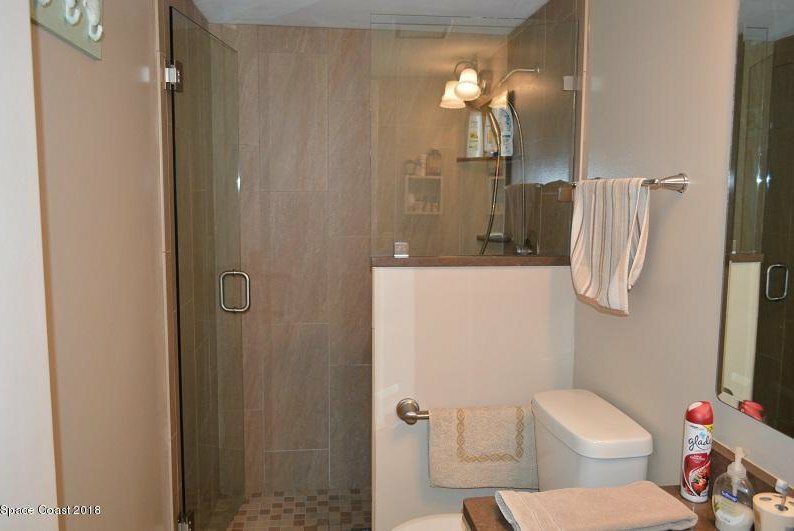 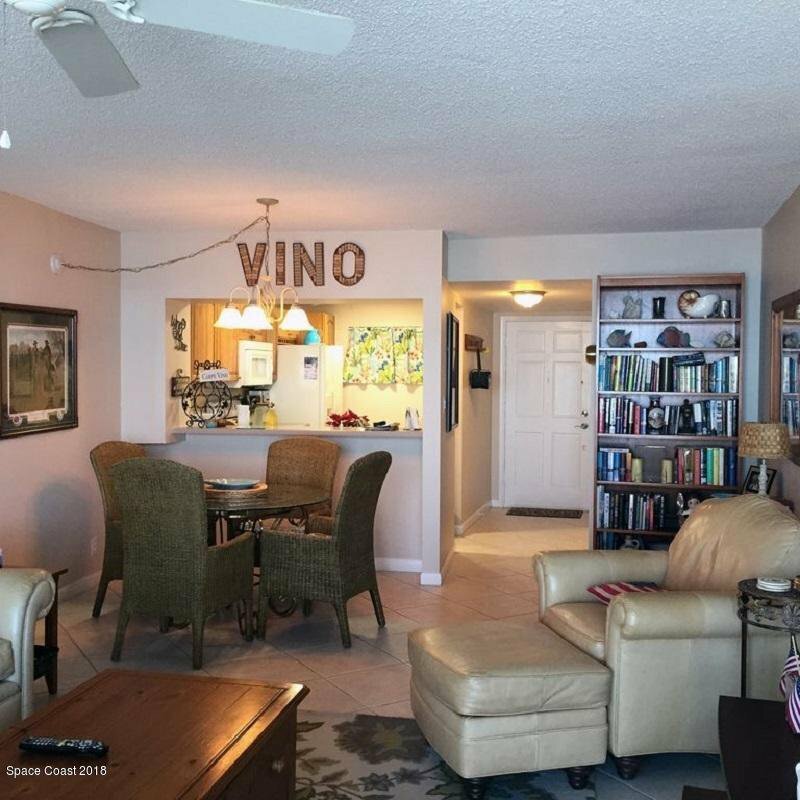 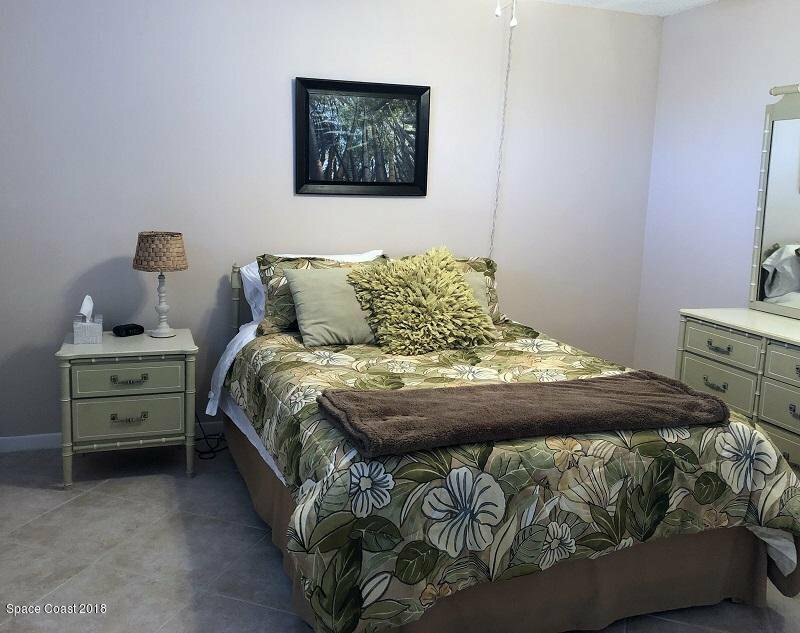 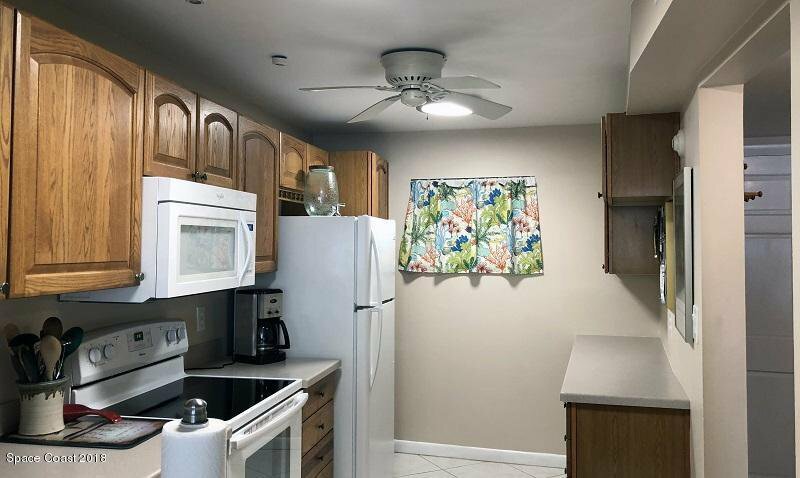 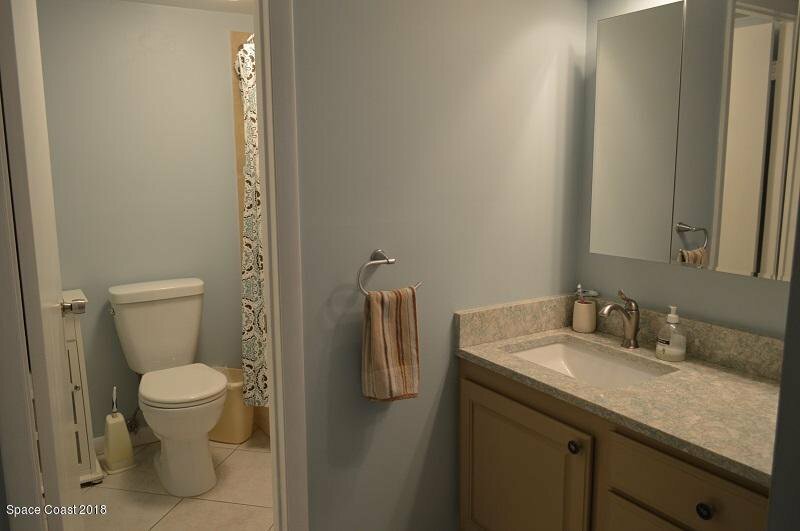 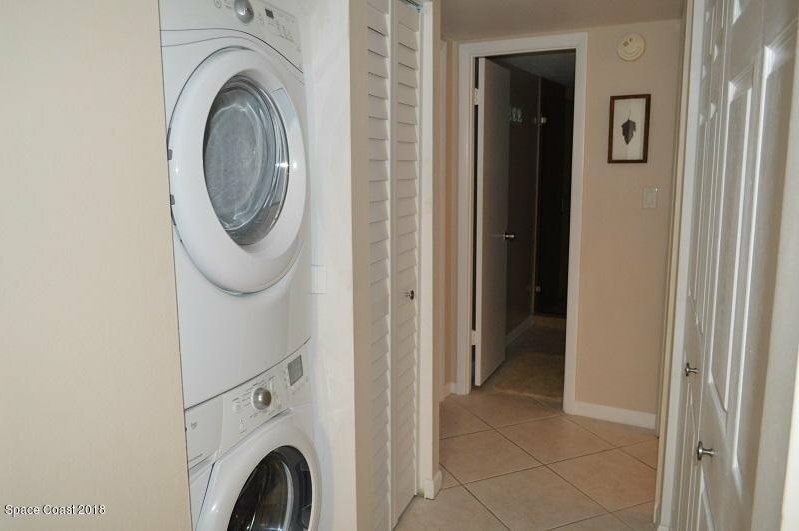 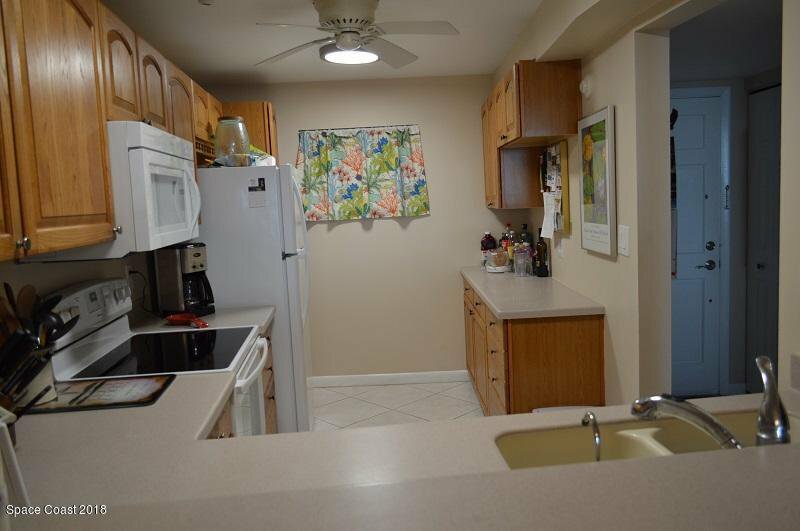 The Condominium has tennis courts & direct beach access!